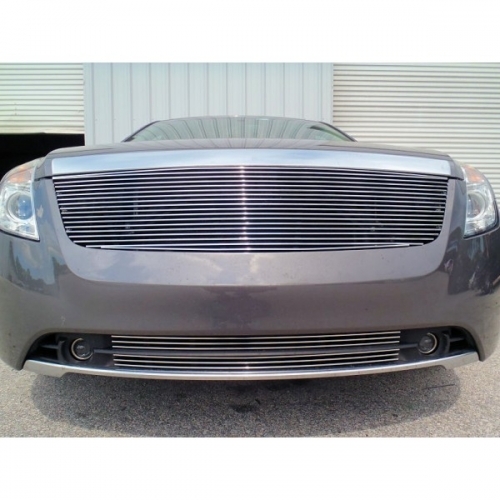 "We are now offering MERCURY MILAN 2010 - 2011 Billet Grille Combo 3 Piece Kit! Sure to impress! 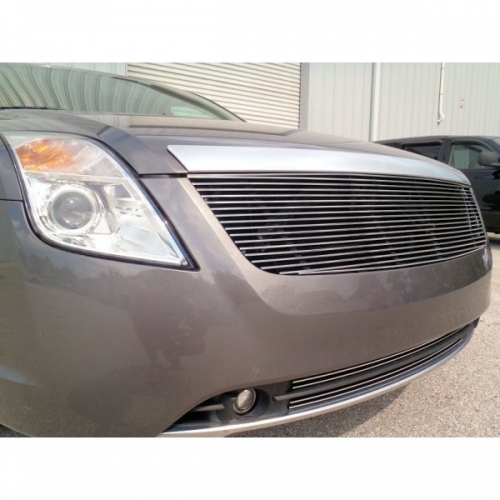 Billet grille kit fits: 2010 - 2011 Mercury Milan's. 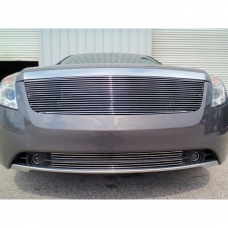 Upper grille is a REPLACEMENT of the factory grille. Installs with nut & bolts (included) Bumper grilles mount with black tie straps (included). No modifying." Note* Grilles are made to order. Please allow 4 days to ship.